“I keep coming back to Louise because of the quality of her writing and the professional, reliable way she delivers it. I first contacted Louise to help me with my website and social media. Since then I’ve called on her time and again, for projects such as a series of engaging and thoroughly researched workshops for my corporate wellness clients and an ebook on nutrition. It’s fantastic working with Louise because she helps me articulate my ideas and package them in a better way than I was previously able to. She asks questions that are good for my business and help me to focus. 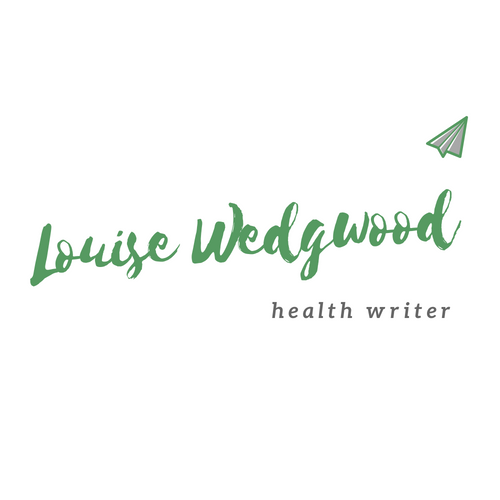 With her eye on the big picture, her writing skills, and her extensive content knowledge in health as well as business management and communication, Louise has a skill set that not many other people have. “Louise is a true whiz with the written word. Her copy is always thoroughly researched and written to cover all of the essential information with the perfect balance of friendliness, authority and flair. Louise Wedgwood has a gift for engaging and informing an audience in writing. Her ability keeps them reading: invaluable in our time-poor society.If you have an important message to get across however find it a challenging feat to communicate it then Louise is just the support you need. I recently engaged Louise to design and develop a workbook for a program I was facilitating. My timelines were short and my needs very specific for a demanding client. Feedback from the program participants and the client was excellent. My experience of Louise was of a reliable professional with a respectful no-nonsense approach to guiding me to an outcome that initially I found difficult to articulate. Thank you Louise. Would you like to tell me about your project? I’m ready to hear about it.